If you have some sort of reading difficulty, which might be but is not limited to dyslexia, then do not panic. You can get the questions read to you in English or Welsh (or indeed if you want the test in a foreign language then you can take it in one of 19 other languages than English and Welsh too). Another point to note is that you can request more time to take the multiple choice part of the theory test, so that you are not disadvantaged by your reading difficulties. In this instance, you might get up to as much as double the time for this part of the test. However you can't of course just turn up to the test centre and request double time. 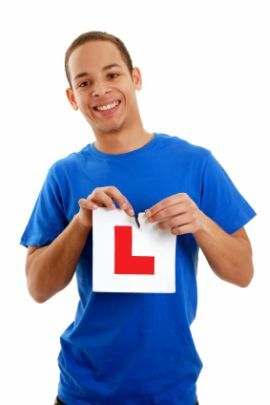 Rather, you will need to provide evidence in advance to the theory test booking customer services. If you have hearing difficulties of any sort, then you can also take the theory test in BSL, which stands for British Sign Language. In this instance, the interpretation runs in parallel to the questions and answers that compose the theory test. You can also have an interpreter should you not use BSL, which you need to arrange again in advance when booking the test, but on the plus side there is no fee for this.